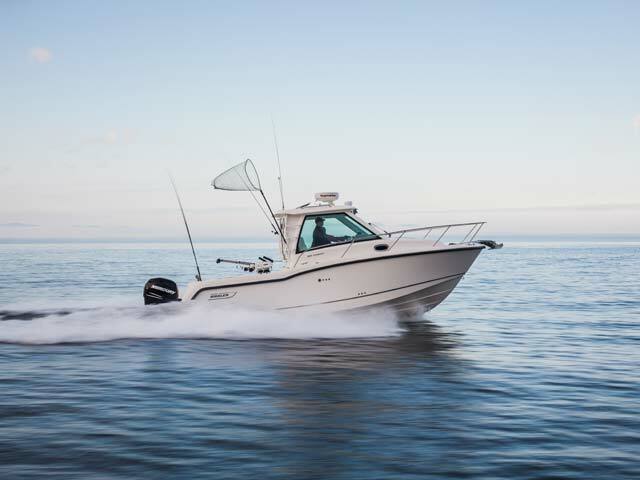 With the Boston Whaler 285 Conquest, anything is possible, thanks to comfort-minded features and amenities geared for active day cruises, serious fishing runs and impromptu overnighting. 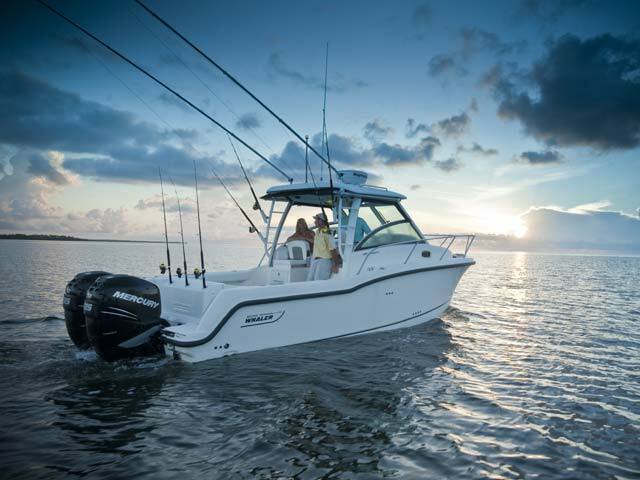 Offshore trips are a pleasure thanks to design details that maximize helm visibility, seating comfort, storage space and more. 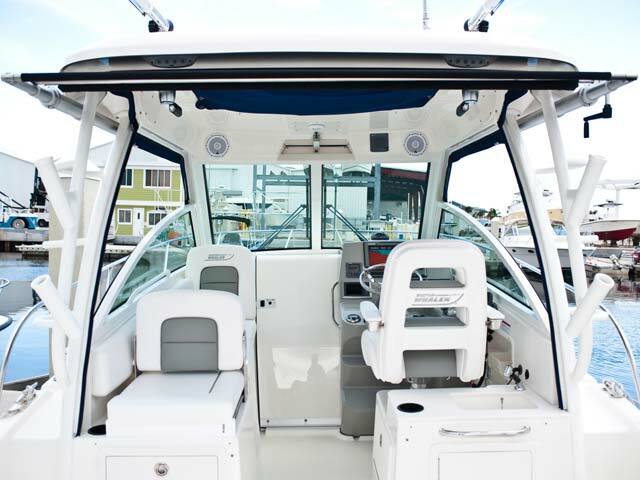 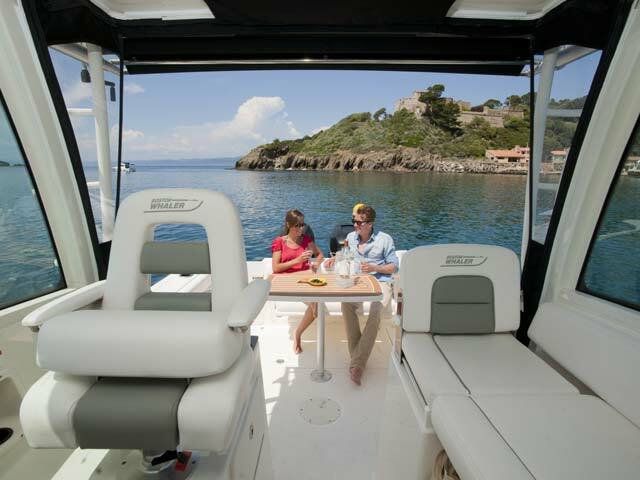 The boat’s welcoming cabin sleeps four with a plush forward V-berth/dinette and a mid-cabin double berth, as well as optional HDTV, a deluxe galley and a private head. 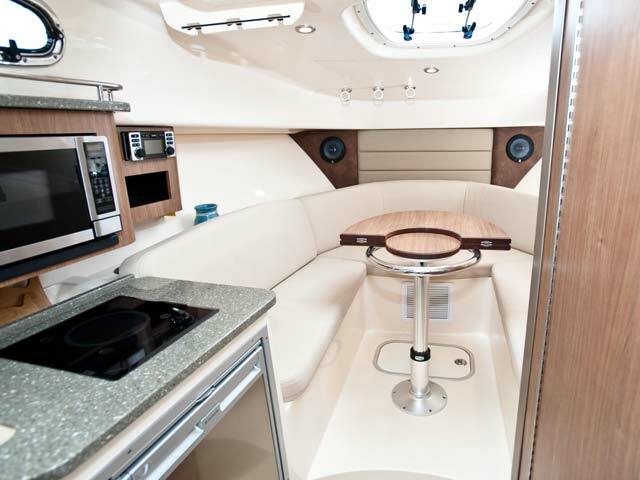 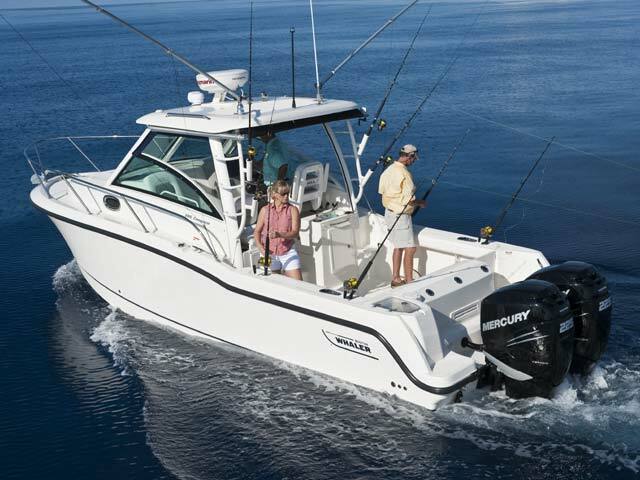 When you’re not entertaining a crowd in the generous cockpit, go out and find the big fish: the 285 Conquest is fully equipped for offshore runs. 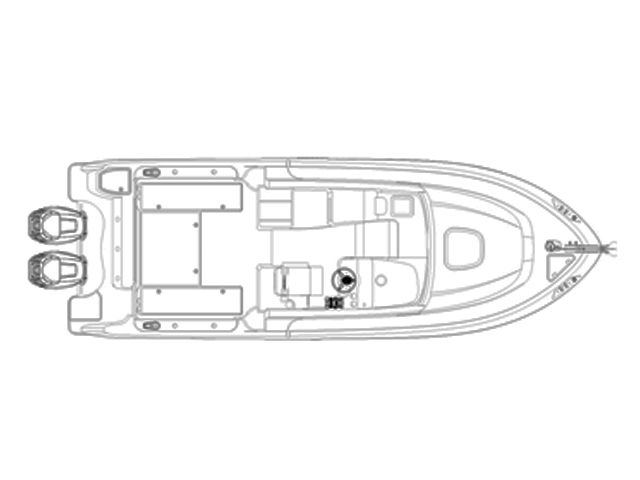 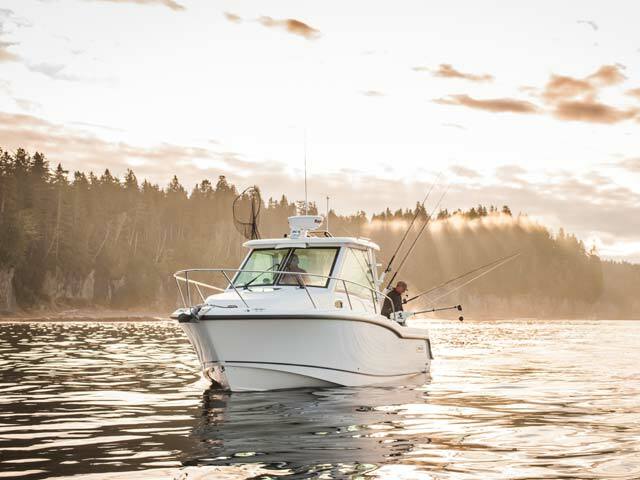 Choose from three hard-top options to suit your own horizons; any which way, the Conquest is the perfect new fishing boat to conquer the day.